Sweet 16 parties, corporate meetings and special events. 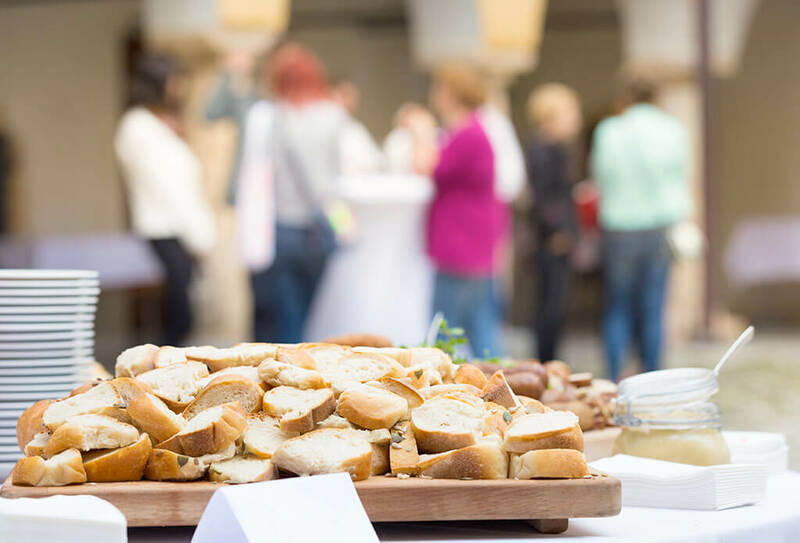 From those first years in business back in the 1920s, Sirico’s superior style of catering many types of events attracted people who were very demanding. But that’s fine with us, because we always aim for over-the-top service that exceeds everyone’s expectations. Our catering clients love our rich history and are excited that their event is taking place in our landmark-catering hall. 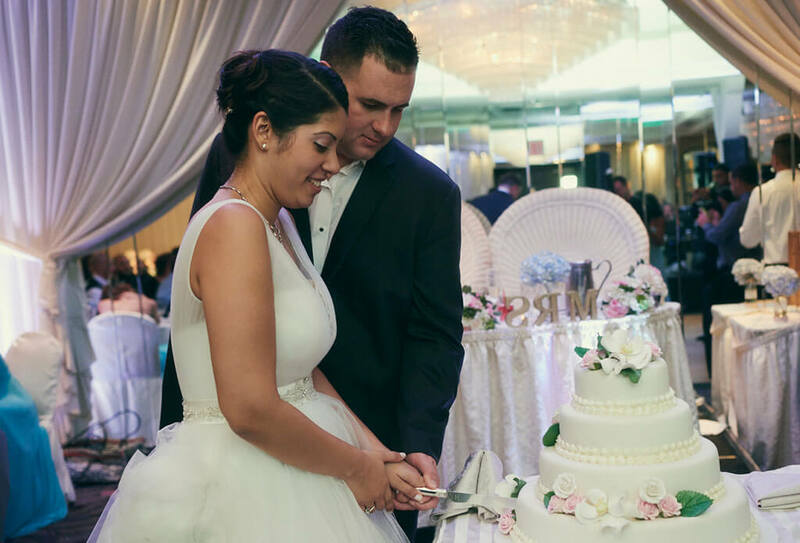 Sirico’s is proud to be one of the only wedding venues that can honestly tell you we’ve hosted a couple’s wedding celebration, their children’s baptisms, communions, Sweet 16’s, graduation parties and finally they return to celebrate their 50th Wedding Anniversary! Our success is based on our ability to foresee the needs of our clients, ensuring that no detail is overlooked. For many Queens, Brooklyn and Staten Island families, Sirico’s is the only place to host their celebrations. One of Brooklyn’s favorite Sweet 16 catering halls; Sirico’s has hosted hundreds of Sweet 16 parties. If this is your first time planning a Sweet 16 party, don’t worry, teenagers don’t frighten us! We do it all and you get all the credit! Sweet 16 Party Services. Sirico’s has hosted many corporate events and they keep coming back because they know that their expectations will be exceeded, but not their budget. They know us well, and we’ve never let them down. Whether it’s a black-tie event or seminar, our corporate catering staff will welcome the guests and make sure they have everything they need. Eat, Drink and Be Merry-We Guarantee it. Learn more about our Corporate Catering Services. Event Planning Services – Members of the Sirico’s family will be at your side throughout every phase of planning your corporate event. Our highly trained staff is led by a team of chefs ready to create a menu to satisfy the most discerning tastes. With Sirico’s attention to detail and flawless execution, your important event will unfold seamlessly. For Over 90 Years as a Corporate Caterer – From the time Sirico’s opened for business in 1925, we have catered events to accommodate the tastes of New York’s many ethnic backgrounds. We have been the first choice for thousands of corporate events. Exceptional Food- Sirico’s, For People Who Love Food. Well known for their exquisitely tasting dishes and impeccable presentation, no challenge is too great. 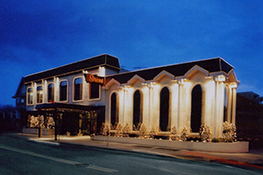 Whether it is banquet or buffet-style dining, your group will enjoy affordable 5-star cuisine. Contact Sirico’s in Brooklyn, NY Today For All Your Event Catering Needs! Call or contact us online. At Sirico’s it’s easy to accommodate your busy schedule. 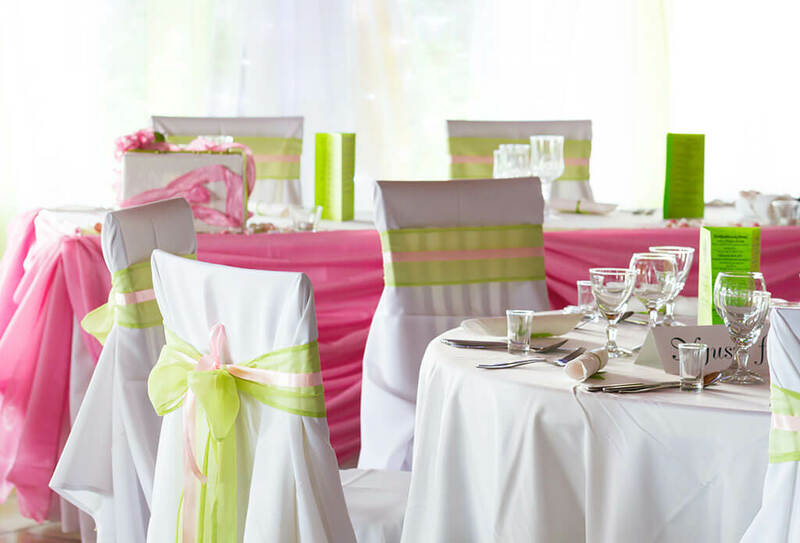 We’ll take you on a personal tour of our elegant facilities and explain our money-saving event planning and catering packages and delicious menu options. Then we’ll provide you with a fully detailed written estimate.